The Best deal sites are made popular in recent times due the heavy influx of internet and e-commerce in the market. The sites and the options they offer keep on changing due to the heavy competition and the distinctive approach to it. Below is a list of the variety of spices available in these best deals sites. • Deal of the day: According to the Deal of the day concept, a site sells only one product each day and the products that they sell are all deals. • Group buying: This website is seen to be depending on bulk orders to avail greater discounts. 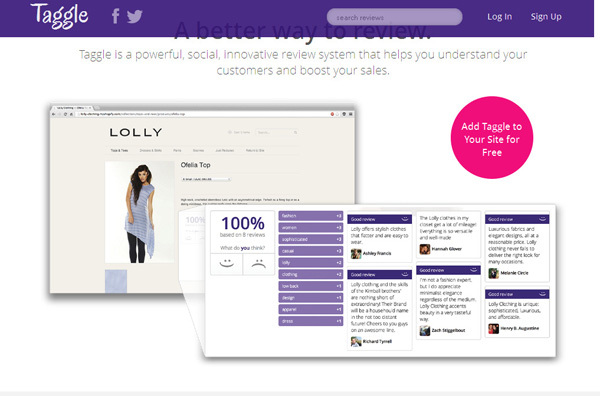 Like minded people come together to get those deals that a user can never get by buying single products. • Scouting: Again, there are a few sites that don’t sell any product by themselves. 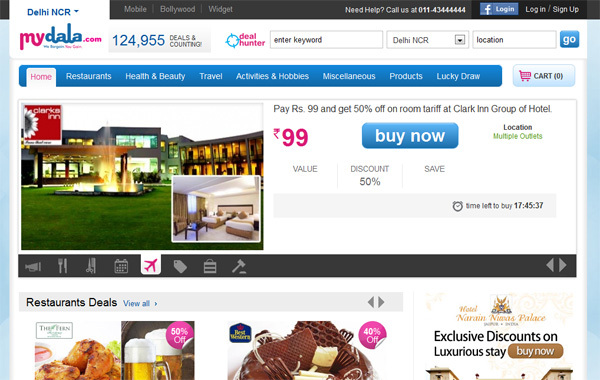 Instead they direct users to different sites where the best deals are available. • Interactive: Again, there are these sites that interact with the members to find out the best deals and encourage them to post comments, feedback and updates. The Best deals website uses one or more of these approaches and able users to be updated of new deals in networks like Twitter, and Facebook. Note that the level of activity on these Social Media sites is the prime selling point to the clients. 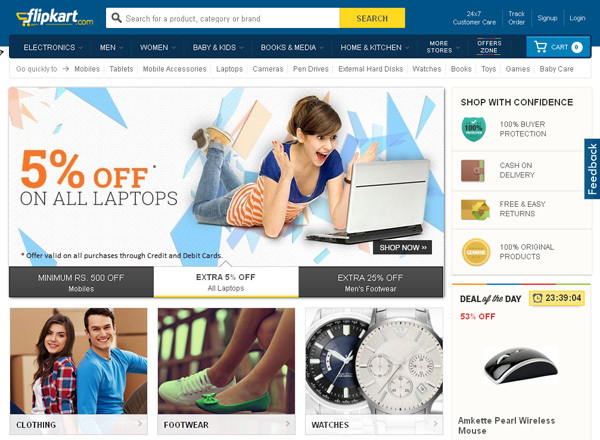 Look out for the best deal websites in India and choose the one you like. Mydala is a New Delhi based platform. It has partnered with more than 60 popular businesses across India to provide deals on restaurants, shopping, health and beauty, recreation, services, and events to its customers. Its service is spread across Mumbai, New Delhi, Bangalore, Kolkata, Pune, Hyderabad, Chennai, Ahmadabad, and Chandigarh as of now. The site is also active on social network sites like Facebook (4,120 likes) and Twitter (8.272 followers). 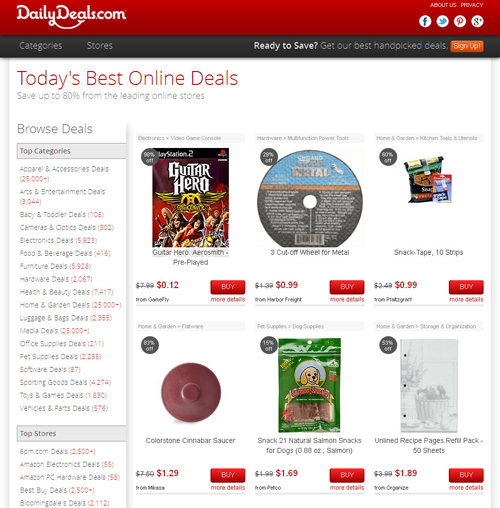 Deals and You is another group of buying portal covering what to see, eat and buy. It is seen offering its service in Delhi, Mumbai Bengaluru and all major cities in India. It is also planning on expanding its presence to the top 10 cities in India by the end of this year. It has Facebook (119,700 likes) and Twitter (478 Followers) online. 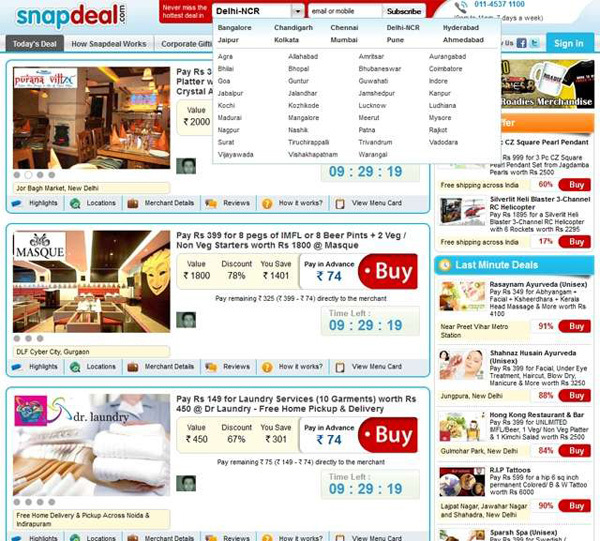 SnapDeal is considered to be one of largest deal-a-day sites in India. The service is seen in cities like Bengaluru, Chennai, Mumbai, Pune, Kolkata, Hyderabad, Ahemdabad, Cochin, Coimbatore, Surat, Lucknow, Mysore, Vadodara, and Vishakhapatnam. The site has Facebook (74,165 likes) and Twitter (478 followers) online. Taggle, the new internet company is known for its affordability and fun from the most respected brands in the country. Its service is extended to Bengaluru, Chennai, Mumbai, Pune, Kolkata, Hyderabad, Ahemdabad, Cochin, Coimbatore, Noida, and Kochi. The site has Facebook (178,715 likes) and Twitter (83 followers) online. 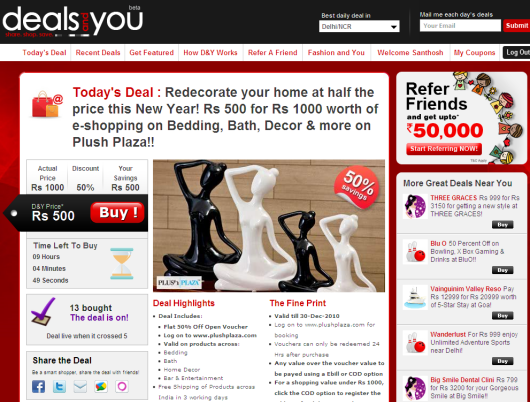 DailyDeal is a collection of Snapdeal, Koovs, Mydala and 13 other providers for users to choose from. It services in Ahemdabad, Bangalore, Chandigarh, Chennai, Pune, Mumbai, Delhi, Gurgaon, Hyderabad, Jaipur, and Kolkata. The site has Facebook (232 likes) and Twitter (51 followers) online. 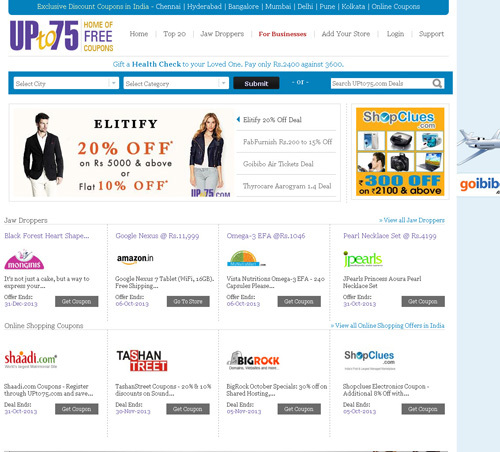 Upto75 is a Hyderabad based platform displaying deals, offers, sales, coupons and discounts to retail buyers. You can save money and at the same time experience the fun of choices. It serves in cities like Bengaluru, Chennai, Mumbai, Pune, Kolkata, Hyderabad, Ahemdabad, Cochin, Coimbatur, Noida, Faridabad, Chidambaram, Calicut, Ghaziabad, Paranur Village. The site has Facebook (1282 likes) and Twitter (188 followers)online. 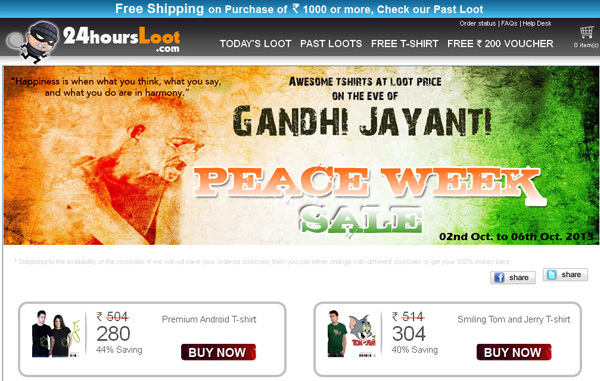 24hoursloot is an online store in Pune selling new t-shirts each day at deep discounted price in limited quantity. Here an item is released every midnight at 12AM Indian standard time. Its service is linked every where in India. The site has Facebook (1553 likes) and Twitter (1947 followers) online. Flipkart is Bangalore based store famous for the discount it offers on books along with free shipping and an intuitive interface to help you search for all your favorite books. Its service is linked every where in India. The site has Facebook (499,900 likes) and Twitter (2033 followers) online. 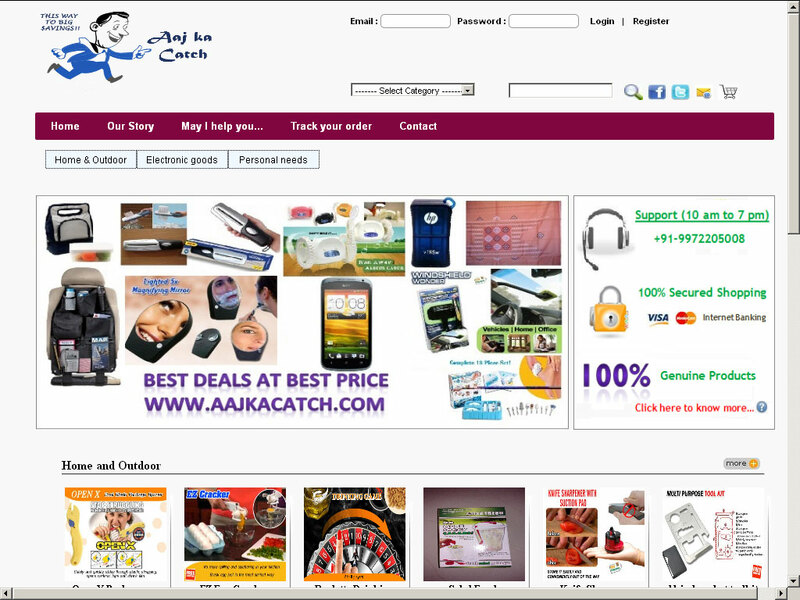 Aajkacatch of Hyderabad provide you the most unique, useful and qualitative product at a very low cost. It provides a shopping friendly environment over the internet with quality driven work ethics. Its service is linked every where in India. The site has Facebook (4,890 likes) and Twitter (426 followers) online. 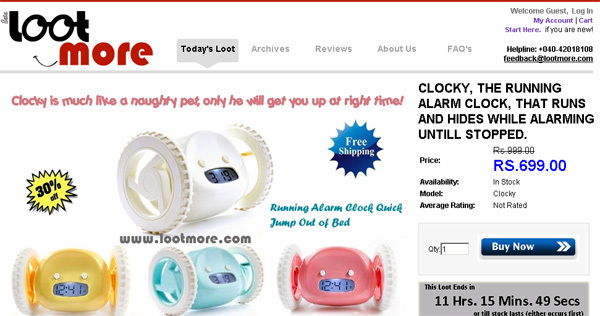 Lootmore focuses on selling cool quality stuff at cheap price in the latest and greatest brands. They feature one product for sale per day at an attractive price. The feature product goes live at precisely midnight and is available for 24 hours. Its service is linked every where in India. The site has Twitter (452 followers) online. What is your say on these sites? Leave us your comments and thoughts in case you mention about any site we missed out on.